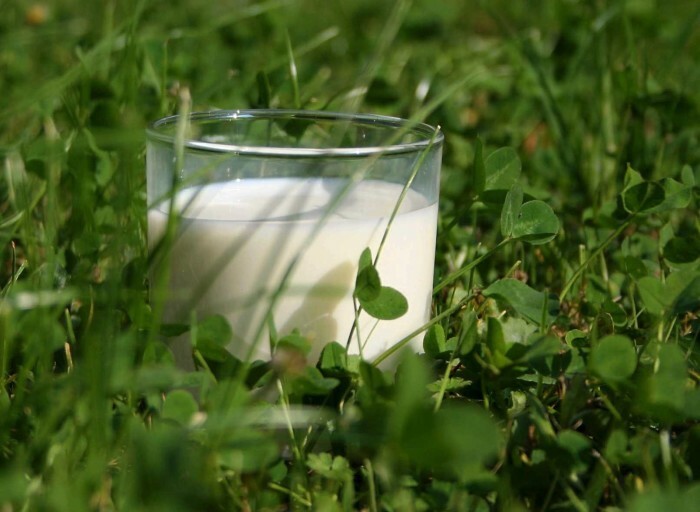 Arla Foods amba’s conventional milk price for March 2019 will stay unchanged, with the manufacturing price per litre remaining at 30.24 pence from 1 March 2019 for Arla’s farmer owners. Graham Wilkinson, agriculture director at Arla continues: “Being farmer-owned and belonging to abusiness which is one of the strongest players in the international dairy arena, continues to have real benefits for Arla farmer owners.This is clearly seen within the milk price, through the 13th payment and now also as ONE Arla. Following the vote last year through our inclusive governance structure, as ONE Arla, British farmers now also have the same rights and obligations as Arla farmers across Europe, further strengthening our cooperative, ensuring the same value for all.